The Lexie Readable family is designed for maximum legibility. K-Type has tried to capture the clarity and accessibility of Comic Sans without the American comic book associations and whimsical, childlike quality which are culturally inappropriate for many uses and may seem patronizing. Lexie is an attempt to retain the strength, friendliness and legibility of Comic Sans, and even a slightly marker-drawn feel, whilst tidying up the comic book idiosyncrasies. It adds a hint of dignity, a sprinkling of refinement, and introduces elements of designer type to appeal to a contemporary audience. Whilst Comic Sans has long been a preferred choice for infant typography from 'Baby on Board' stickers onward, its use risks undermining any serious message and appearing condescending to readers with greater visual maturity, issues that are particularly acute when applied to adolescent and adult literacy. Typographical concerns from recent educational publications and discussions, and some highlighted by the British Dyslexia Association have been incorporated into the design of Lexie - the simpler, handwritten forms of a and g, the non-symmetry of letters such as b and d, good sized descenders and ascenders, generous spacing and excellent screen clarity. Lexie Readable font contains 415 defined characters and 337 unique glyphs. 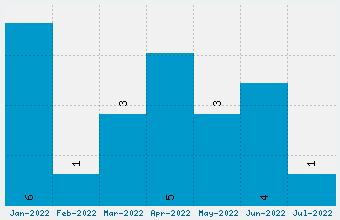 The font contains characters from the following unicode character ranges: Basic Latin (93), Latin-1 Supplement (96), Latin Extended-A (128), Latin Extended-B (11), Spacing Modifier Letters (8), Greek and Coptic (1), Latin Extended Additional (22), General Punctuation (17), Currency Symbols (2), Letterlike Symbols (4), Number Forms (2), Mathematical Operators (12), Enclosed Alphanumerics (1), Geometric Shapes (1), Private Use Area (1), Alphabetic Presentation Forms (2), Halfwidth and Fullwidth Forms (1). 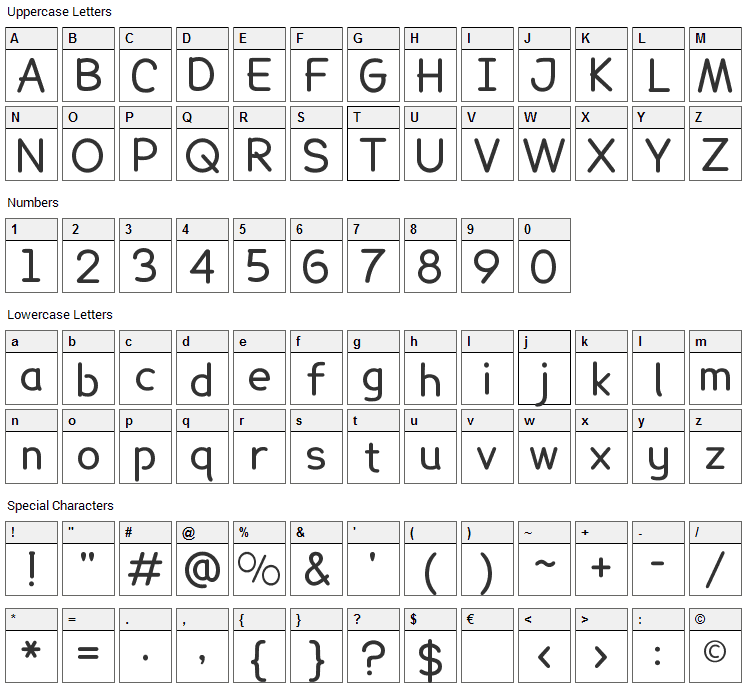 Lexie Readable is a basic, various font designed by K-Type. The font is licensed as Free for personal use. You can download and use the font free for personal projects. For commercial projects please refer to the license file in the package or contact the designer directly from k-type.com. 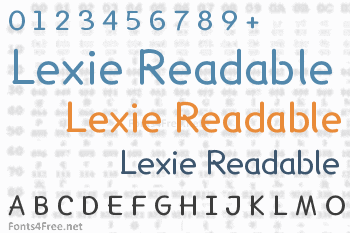 Lexie Readable font has been rated 5.0 out of 5 points. A total of 1 votes cast and 0 users reviewed the font.